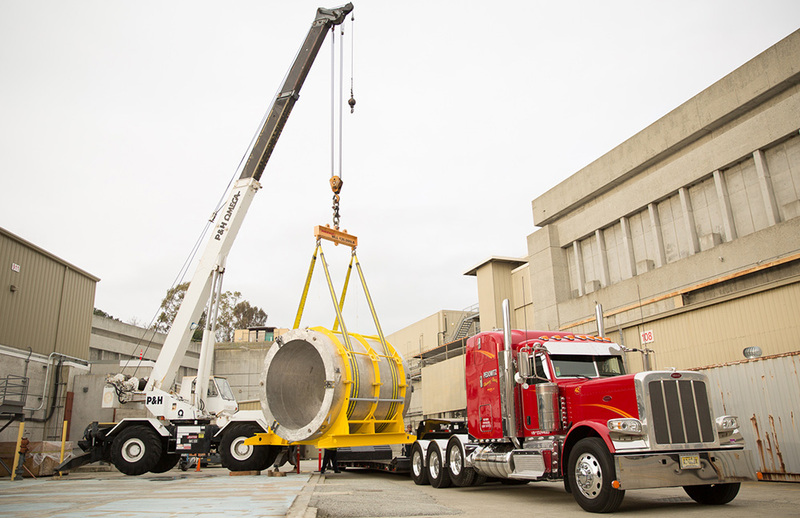 A superconducting magnet begins its journey from SLAC laboratory in California to Brookhaven Lab in New York. Scientists have gained new insight into how matter can change from a hot soup of particles to the matter we know today. 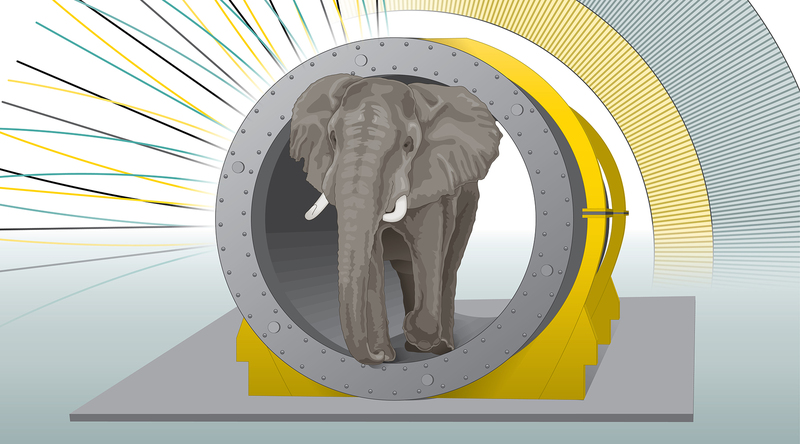 Scientists from two experiments have banded together to create a single comprehensive record of their work for scientific posterity.